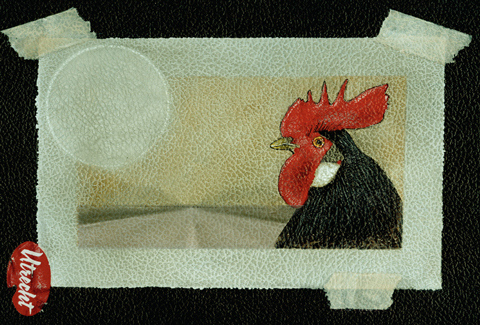 This is my entry in this week's Illustration Friday theme, "chicken". I figured it lended itself to a fair haiku round-up, too. If that's so, where's the water? Fowl at the road's edge. Possum, raccoon cheered her on. Proved it could be crossed. Pinned to a punk rocker's cheek. This page contains a single entry from the blog posted on January 19, 2011 4:12 PM.